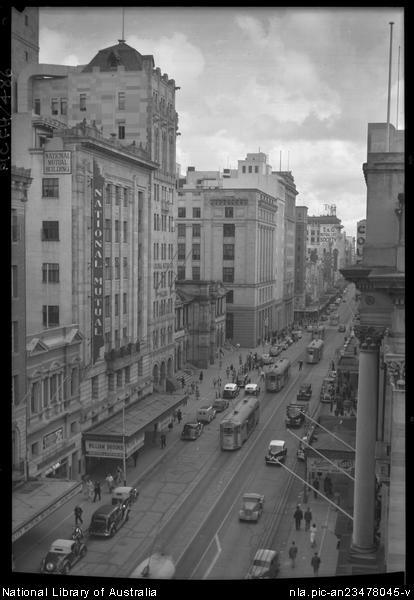 Nothing quite shows the changes in Brisbane like the following photographs of Queen St. I'm not sure of the vintage of the black and white photograph, but based on the vehicles I'd be guessing that it might be early post-WWII. The black and white format and the dignity of the buildings is really nostalgic, don't you think? The next photo was probably shot about twenty years later, but still before we lost all of the beautiful architecture evident in the earlier picture. National Mutual - now Axa, and for sale. May be picked up by AMP, which in my day was unimaginable! Out of sight on the near LHS corner was the CBC (Commercial Banking Co of Sydney) which later merged with NAB; and on the other side of Queen St were: ANZ Bank, National Australia Bank, Bank of NSW (now Westpac) and another Commonwealth Bank. This really is history changing before my eyes! This precinct is now largely retail and residential, rather than commercial as before. We have arrived at the end of another Your Brisbane year. The blog will now be on a break until mid-January 2011. This gives your blogger a chance to regroup. Thank you to my readers, whether regular or occasional, and special thanks to those who contacted me with feedback, story ideas and information. I wish you all a very Happy Christmas and a healthy New Year full of love and laughter. Happy New Year and I do hope you will post more wonderful photos and commentary this year. Lost - so much of our history and character. After a long absence from Brisbane I'm shocked. Looking at the CBD now, it could be anywhere. Keep up the good work. 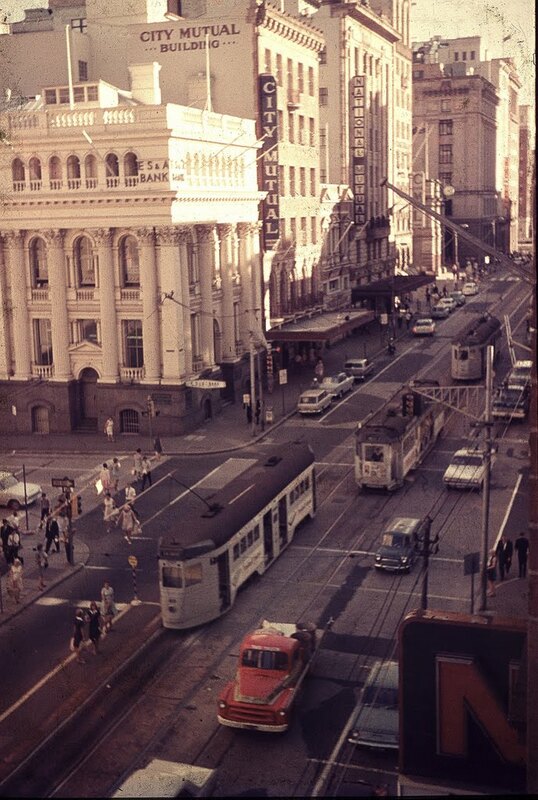 Fabulous photos of Brisbane, it really is an interesting city with lots of history, thanks for sharing with us all. Hi. 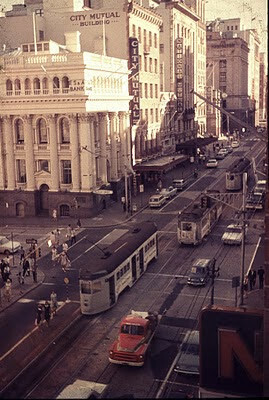 Very nostalgic view of Queen street. I worked in the National Mutual Building in the 60's and used the wonderful old ANZ Bank (not in picture) on the corner of Queen and Creek streets. That was a great building and I was furious when I found out it had been torn down!